Taken from Growing Seasons: How to Help Children Heal from Divorce and Other Losses, a small group curriculum by Jean Brunson. Infants: Babies believe a person or thing only exists when it is in their field of vision. Grief for an infant is caused by breaking the bond. If bonding is broken in the first two years of life, babies need to quickly bond with someone else. This is essential if they are to establish trust in their world. Infants and toddlers also respond to the emotions of those around them. Preschoolers: Little children still do not fully understand object permanence. They think death is reversible, like it is on cartoons. This is an age of much magical thinking. They may believe they did something to cause the the loss. Ages Six to Ten: Early elementary age children are still concrete in their thinking, so it is important not to use euphemisms in explaining death. They understand that death is final but may think of it as a ghost they can outsmart. After a death or divorce, they feel much sadness but they think they can control it. They need to be encouraged to express it. Boys tend to be more prone to expressing their emotions of anger and acting out while girls seem to show more sorrow. Eleven to Teenage: Preteens tend to act angry because it seems more acceptable than sadness. They may long to retreat into childhood and look for meaning in the the loss. Any adolescent rebellion that occurred before the loss can cause feelings of guilt. Children this age may have difficulty concentrating in school. Grief from a loss of any kind does impact children. I hope this blog will help some readers who are dealing with a grieving child. Please feel free to ask questions or make comments. I am here to help. However, each situation and each child is different, so any suggestions I might make are only suggestions. They are not to be considered as counseling. Please help me start the conversation. Memphis has a long- standing reputation for crime, poverty, and racial prejudice. Churches want to change that. There is a synergistic movement of God’s people to take the love of God to the streets, especially to families with children. More churches are starting to adopt schools. Members volunteer by tutoring after school, providing supplies for parties, helping and encouraging teachers. Women volunteer to mentor young mothers. Christian college students move into inner-city neighborhoods just to share God’s love to their neighbors. Men volunteer to help young fathers understand that their children need them as well as their mothers in the home. Convoy of Hopes comes again for a second year to give food for families, games for the children, and prayers for all. Much work needs to be done and the movement is growing. Prayer groups meet through-out the county to pray for the city. What do the under resourced children in Memphis need most? First, they need food, clothing, a home, safety and love. They need the love of parents and they need to know the love of God. Without these things, their chances of building a better life for themselves are diminished, but still possible. Too many children live in single-parent homes or with other relatives. To them it seems normal not to have a father, but inside they know something is missing. Gods plans for families included a father and a mother. This summer a new group from Central Church in Collierville, Tennessee heads to the city to help the children. We start with Growing Seasons: Helping Children Heal from Divorce and Other Losses. We plan to add Empowering Kids for Life, a biblically based program that teaches children the dangers of life-controlling problems, addictions and dependencies. So far, we present these programs at Orange Mound Outreach Center and Serving in Christ Outreach Center. We hope to expand to other centers and to afterschool programs in the future. Are the children in the city where you live crying out for love and hope? Are they missing a parent? Are they being recruited by gangs? Are they becoming addicted to drugs? How much does that cost you? Consider starting a Growing Seasons or Empowering Kids group in your church or community. It is easy. 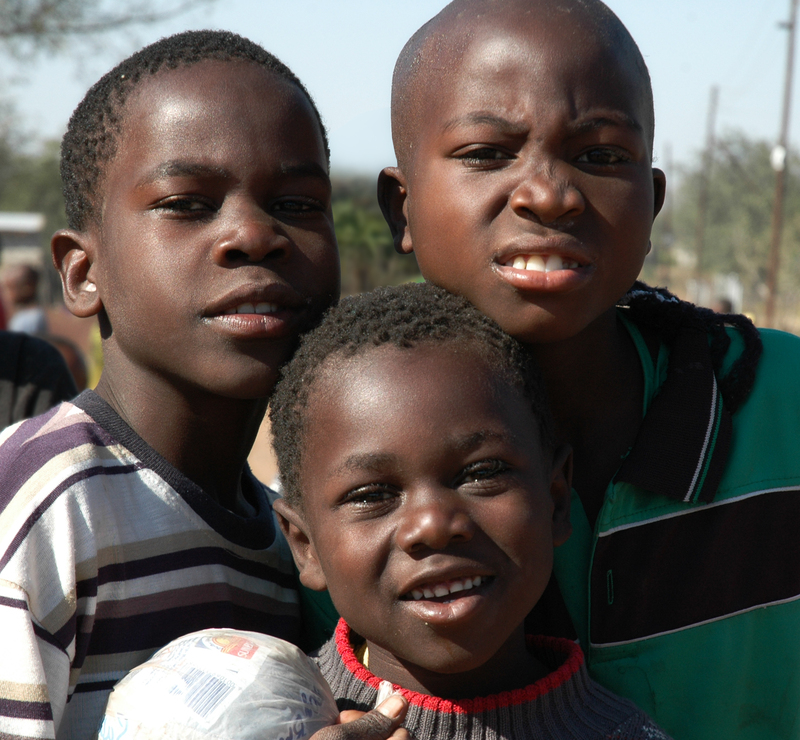 Please tell us about the community where you live and what you are doing to help the children there. Kids and Divorce Does divorce hurt kids? People sometimes say, “Don’t worry. Kids are resilient.” It is true that some do seem to breeze through the break-up of a family, but others struggle for a lifetime. I recently learned a lesson from my ring finger. First, I need to tell you I have been married after 42 years. If you are divorced, I have not walked in your shoes, but I am not judging you either. I know things happen. Lots of things happen that cause a happily ever after marriage to end in divorce. The purpose of this blog is not to judge those who find themselves divorced. It is to ask you to take a close look at the thoughts and feelings of your children and teens. For 22 years, I have counseled children and coordinated support groups for children who have experienced a divorce or the death of a parent. Some of these children are adults now and they are doing well in their lives. Others still struggle. The same is true for children from intact marriages. Yet, everything that happens in the lives of children has an impact. Learning from Loss Recently something happened to me that illustrates an important point about the effects of loss on a child – adults, too. About four years ago, I lost the diamond in my engagement ring. I think it happened at Wal-mart, but I didn’t notice it until later in the day. Finding a diamond hours later on Saturday at Wal-mart, well, let’s just say, “No way!” I grieved over the loss and what it symbolized. Fast forward to a few weeks ago. I noticed a prong on my new ring was loose, so as soon as possible, I took it to the jewelry store for repair. I felt undressed without it. 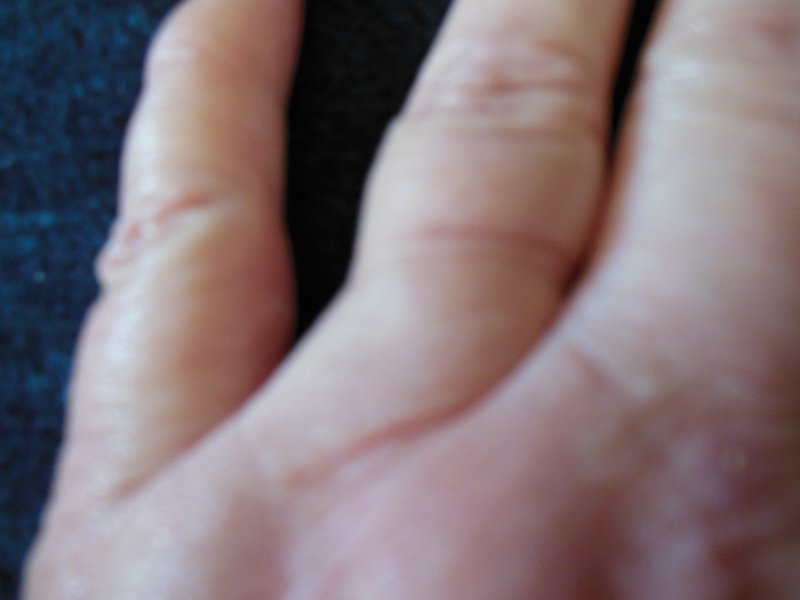 Then I looked at my empty ring finger and felt shocked to see the indentation left by the ring. I looked again a few days later and it was still there, so I called the jewelry store and told them I wanted the ring resized to fit my “older” finger. If you would like more information, email GrowingSeasons@aol.com. term with about thirty children. some people who were coming here, brought them back with them. you how I could go about this. On July 30, blessings came to the City of Memphis, Tennessee. Convoy of Hope rolled their trucks into town and residents of this city known for crime, poverty, and racial strife joined together to feed and pray for the hurting. While the thermostat read 102 degrees, fourteen hundred volunteers representing eighty different churches swooped down on the practically abandoned fairgrounds to hand out food and hope to more than five thousand people. No one saw color or class. No one judged others by their clothes. Everyone just shared the love. Volunteers arrived early in the morning to set up tents for the different activities. 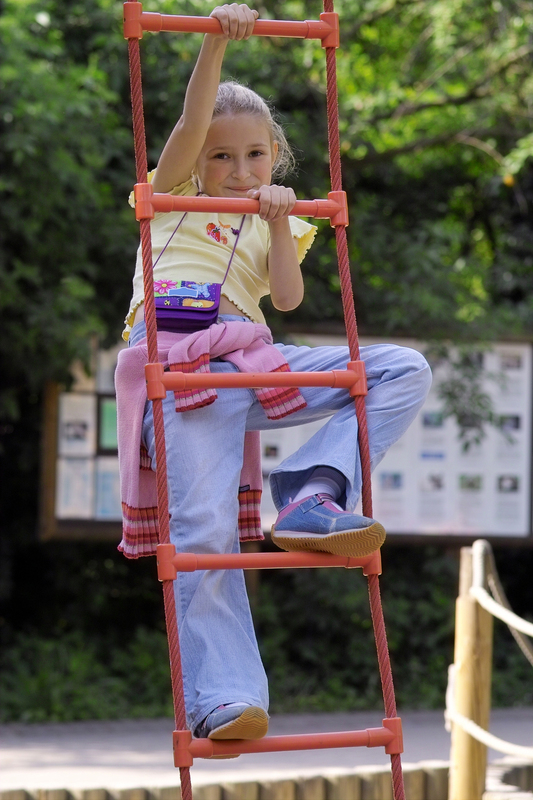 Children enjoyed games, puppet shows, and jumping toys; such as such as blow-up slides and moon walks. Families received bags of groceries while volunteers gave free haircuts and created family portraits. Prayer warriors sent prayer requests to heaven. A job fair and health fair gave hope of a better day to participants. The workers in the community services tent told families about places in town where they can receive help in their areas of need. I worked in that tent but with a different slant. We showed church members ways their churches can help children and adults through small issue-focused Bible study groups and we invited familes to participate in these groups at our church. Let me tell you about Living Free’s children’s ministry and how it can help families. Many of those attending were single-parents or grandmothers raising children. They wanted to learn about Growing Seasons, small group Bible studies that help single-parent children; whether due to divorce, death, imprisonment, or abandonment by a parent. They also teach parents how to listen and respond to their children’s feelings. Others wanted to know how to prepare their preteen children for the peer pressure of adolescence. We told them about Empowering Kids for Life, a program that helps kids turn to God instead of addictions. I encourage you to go to LivingFree.org yourself and see how their small group Bible study ministry is helping adults and children. Maybe your church would like to include some Living Free groups along with your other programs. I want to thank Convoy of Hope for visiting Memphis. I hope the love and understanding shared in this city yesterday will last and grow. I also hope God will answer the sincere prayers lifted up for families. Thanks you Convoy of Hope. What’s a Single Parent to Do? Here you are in one of the most, if not the most, trying times of your life. You may have to move, get a job, find reliable childcare, change churches, find out who your real friends are and more. If that were not enough, you have children who are as devastated as you, but they don’t understand why this happened. You are exhausted: physically, emotionally, financially, and spiritually and you can’t concentrate. On top of that, you are lonely. You love your children unconditionally, but they are also reacting to the changes in their lives. They withdraw or act out with anger. Their grades fall and their tempers rise. Yours is, too, because there isn’t much left of you to give them by the end of the day. Your children’s pain hurts you the most. There are some little things you can do that will help a lot.The most important thing you can do for your children is listen to their feelings. Children don’t always have the words for their emotions, so they may need you to help put them into words. Even if you have tried to talk to them about their feelings and they yelled at you or retreated to their emotional safety zone, you can still help them talk about their emotions if you know how. First, you must understand that feelings come in layers. Usually with uncomfortable emotions, anger is on top. Anger has a way of spewing all over everyone, which can lead a parent to respond the same way. Instead, stop and remember your child is grieving. Anger is an essential part of the grief process – part of breaking the bond with the one who is gone. You probably feel it, too. Have you noticed, when someone validates your anger, it seems to take the air out of it? That also works for children. Even if you don’t agree with the things your children are saying, you can validate their beliefs it and hurts. One way to do that is to respond with, “It sounds like you feel __________. You can even add because_________. For example, “It sound like you feel angry, because Daddy didn’t pick you up at school today like he promised.” Or, “It sounds like you feel scared at Mommy’s house, because I am not there at night.” Don’t worry if you use the wrong feeling word, because then the child will have to think about it and correct you. This should disarm the child and open the door for you to go deeper. Listen again to your child’s next comment. It will probably have a strong feeling attached. Validate again, even using the same template if you wish. See if that doesn’t take your child to the next feeling level. It may take some practice, but if you love your children, and I know you do, it will be worth it. By continuing this process, you can often discover and correct the misconceptions your child is feeling after the loss, such as, “It’s my fault.” Try this today and see if it doesn’t help, but remember, your children may need you to do it a few times before they trust that you are really going to listen. Visit again soon for more ideas on how to help children through tough times.